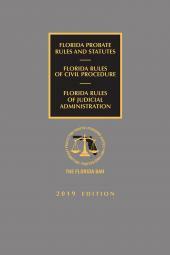 All the national rules of practice and procedure, including current civil, criminal, and bankruptcy court rules. 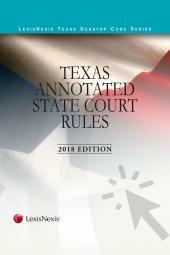 The perfect complement to your state court rules set, Federal Rules of Court gives all the national rules of practice and procedure, including current civil, criminal, and bankruptcy court rules in one convenient and affordable softbound volume. 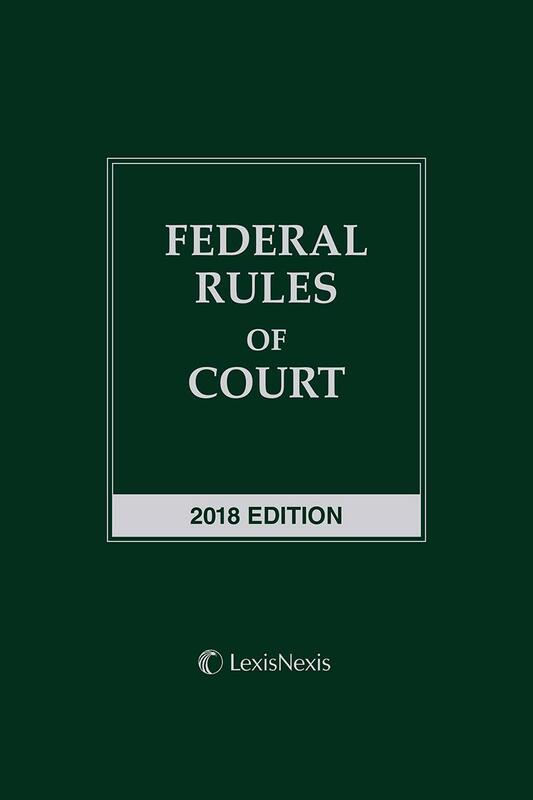 With this book, you can quickly and accurately research federal rules at your desk, at home, or in the courtroom. 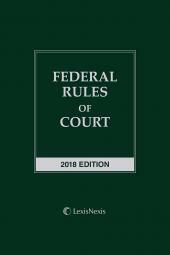 This unannotated federal rules volume is supplemented as needed so that you can have confidence you are researching the most current federal rules. 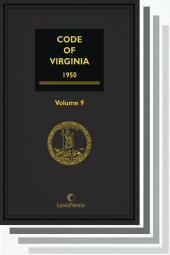 The book contains a comprehensive index and a handy set of official forms to help you file the strongest, smartest case possible.